Fellow Svengoolie SvenPals everywhere will be excited about his upcoming showcase of a classic Universal Studios thriller from one of the legends of macabre cinema. 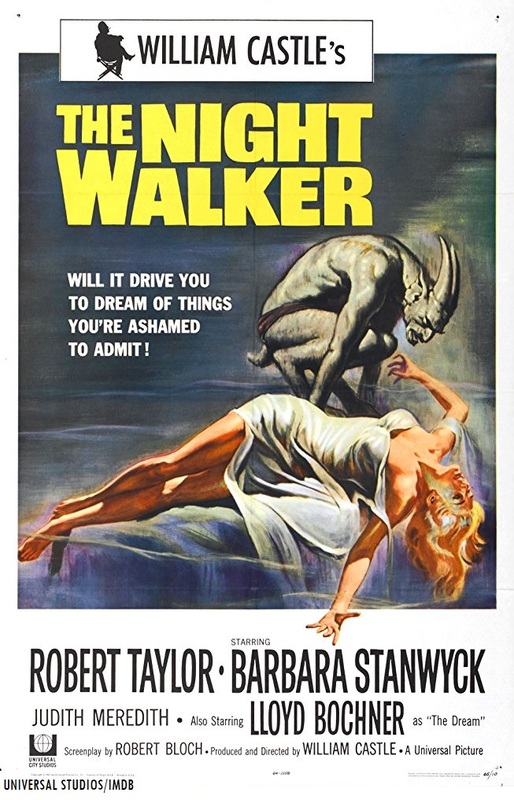 The iconic Berwyn/Chicago-based horror/thriller film host will present “The Night Walker” (1964), this Sat., June 23 at 8 p.m. ET/7 p.m. CT on Me-TV. “The Night Walker” was directed by veteran thriller/horror film director William Castle, who was best known for “House on Haunted Hill” (1959, with Vincent Price), “The Tingler” (1959, with Price) and “Mr. Sardonicus” (1961, with Oscar Homolka). The screenplay for Castle’s thriller was written by Robert Bloch, who also wrote the screenplay for Alfred Hitchcock’s “Psycho” (1960). This will mark Sven’s third showing of “The Night Walker” on Me-TV. He previously aired William Castle’s 1964 Universal thriller back in Sept. 2015 and Dec. 2016.
Who was in “The Night Walker” (1964)? 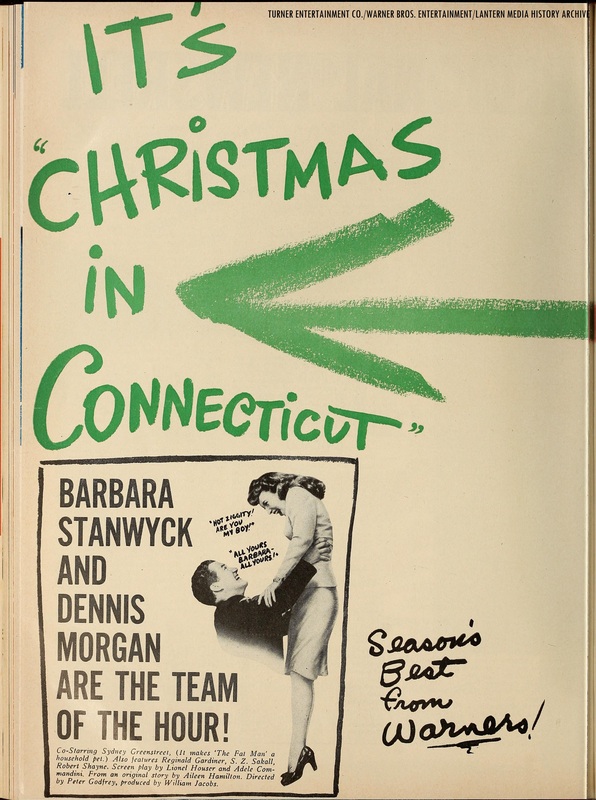 The players who appeared in Castle’s 1964 thriller were Barbara Stanwyck (as Irene Trent), Robert Taylor (as Bobby Moreland), Hayden Rorke (as Howard Trent), Judi Meredith (as Joyce Holliday), Rochelle Hudson (as Hilda), Jess Barker (as Malone), Marjorie Bennett (as a manager), Lloyd Bochner (as “the dream”), Tetsu Komai (as a gardener) and voice-over artist Paul Frees (as the narrator).